Sorry, been spending all my spare time getting ready for October conventions and haven’t had time to think/doodle anything. 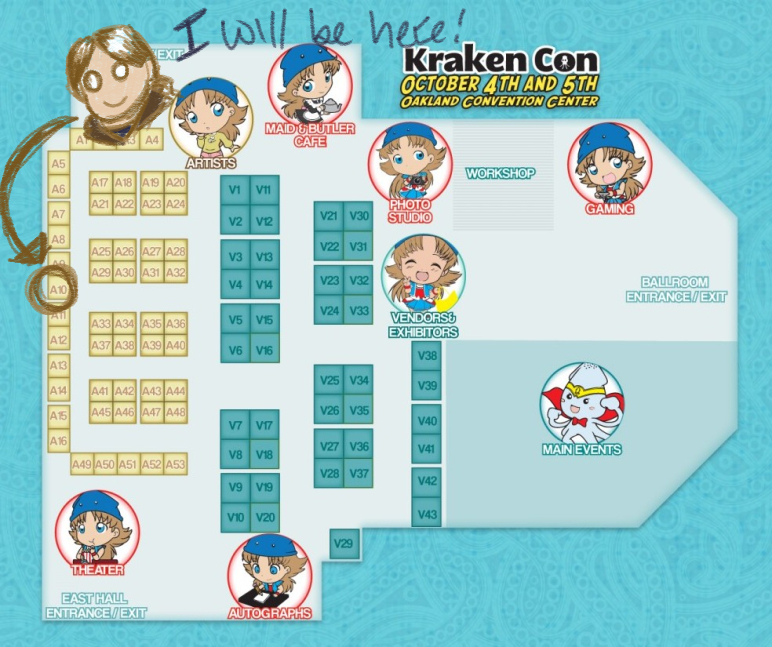 Here’s a map for Krakencon! [EDIT] Sorry for the prolonged silence! Prophecy Failed will resume updates on Wednesday, October 15, hopefully with no more interruptions for the rest of the month. I’m currently using the meantime to get ahead, but I plan on having something filler-like to post for Saturday. 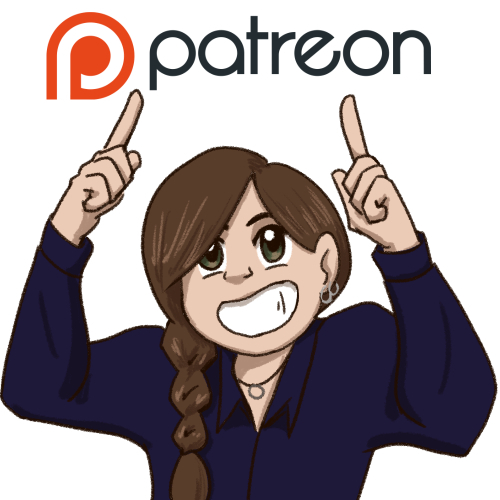 To everyone who came by at Krakencon, thank you and hello! The best way to get started reading is to click the “First” button and go from there. Five hundred pages adds up to only a couple hours of reading.